Comments will be included in the Monday post along with next week's calendar of earnings reports we care about and The Week That Was. Have a great weekend. This entry was posted on Friday, October 25th, 2013 at 10:19 pm	and is filed under Uncategorized. You can follow any responses to this entry through the RSS 2.0 feed. You can leave a response, or trackback from your own site. Near support 173.56. Far support 171.21. Demand volume and breadth trends confirming recent highs and support higher prices ahead. Note poor market structure below. Pullbacks moving through low volume areas can move fast and far. Expecting pullbacks to be buyable. 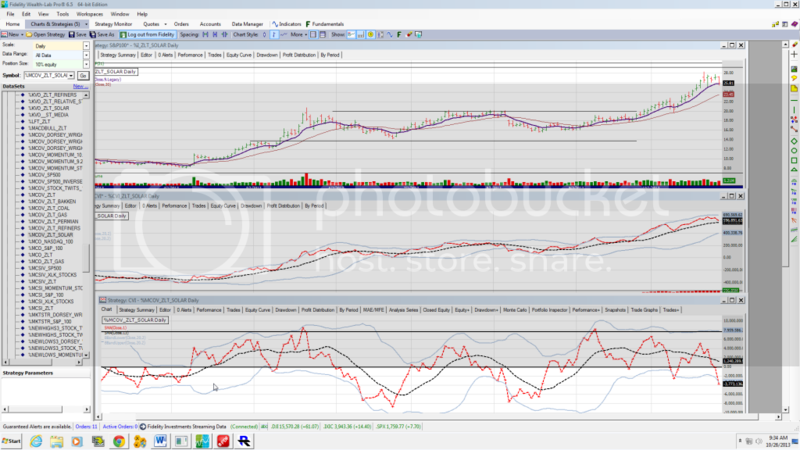 XOP Daily Short term momentum still in place with high volume buying and selling last week. Friday closed around acceptance at 71.22. Looking for sideways consolidation or pullback with a move below 70. Expecting pullbacks to be buyable. Weekly Highest weekly volume into the XOP ETF in two years. Quick money in and out. E&P Weekly Aggregate Cumulative Volume Chart..Volume was slow to build until the last couple of weeks then breaking out late to confirm recent highs in the group. 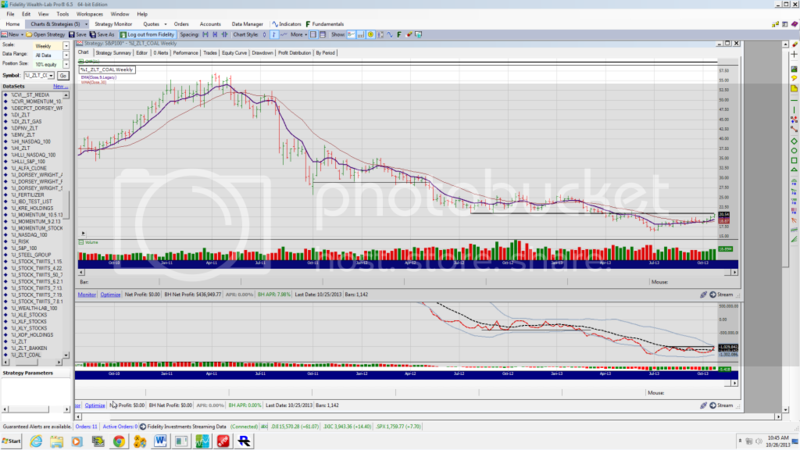 Buying volume in the group not as strong as in the ETF but the pattern doesn't look done yet to my eyes. Weekly…. Extended into long term low volume rejection area. 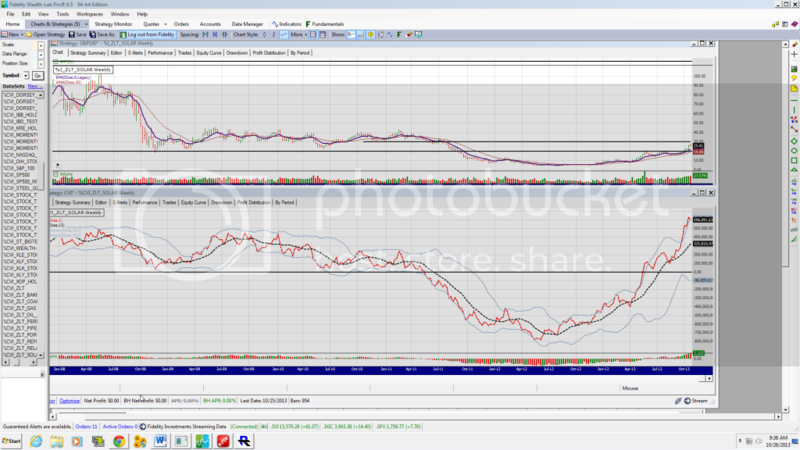 Much better volume setup than last run ups in 2011 and 2012. Weekly cumulative aggregate volume of gas stocks continues to push higher supporting higher prices. Price uptrend intact. Short term cumulative aggregate volume in solar stocks rolling over. Weekly … Extreme demand volume stalling out for now. Expecting some backing and filling. 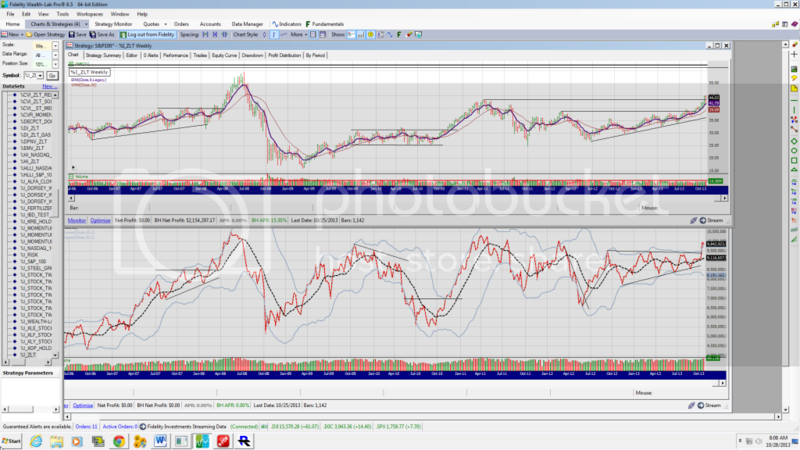 Looking for pullback and consolidation. 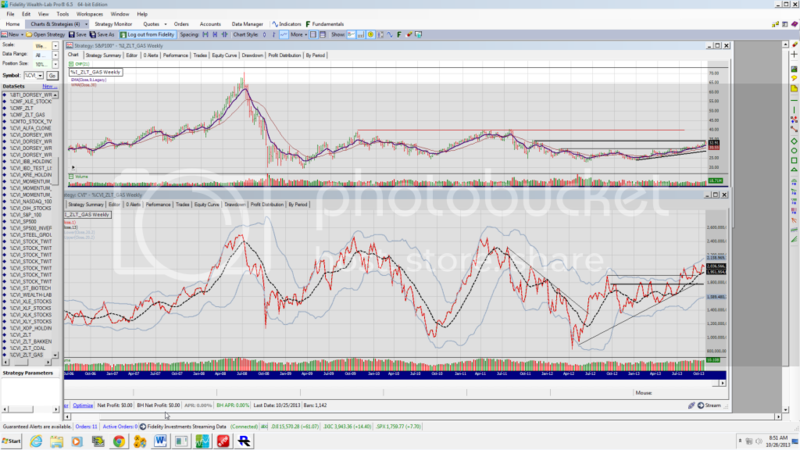 Can see 50% more upside above recent highs. Weekly Solar ETF (TAN) Ran up to the top of it’s long term volume base. 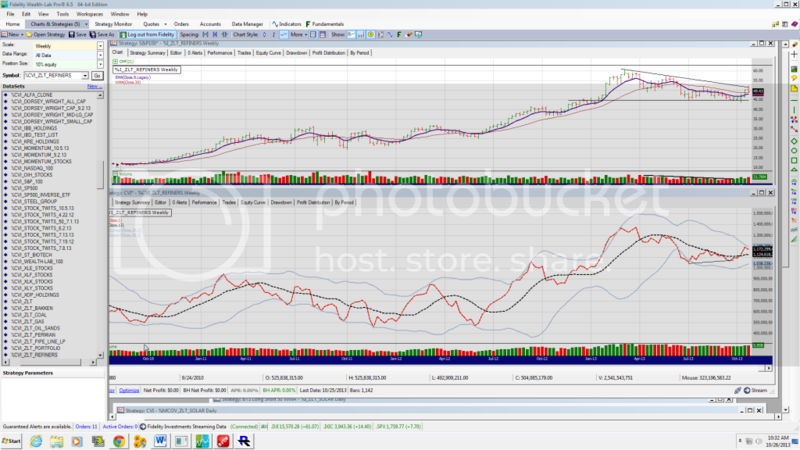 Heavy selling volume this week as money rotated out of high growth/momentum and Chinese stocks. Weekly Unable to breakout on the loger term charts. Some nice pops though pulling back on the daily charts. Coal Stocks….. Tryiing again but demand volume(lower chart panel) doesn't look supportive of a break much higher at the moment.. Thanks Zorg. I needed those levels. Joan's latest on ultra deep.